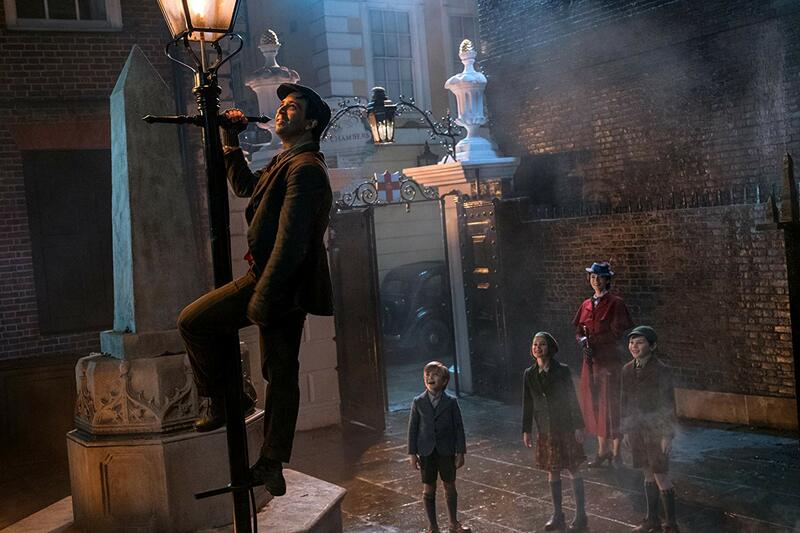 Leave a Comment on Mary Poppins Returns – Was This Movie Necessary? When I went to watch this movie I had high hopes. As a Disney nerd I was super excited. Besides it has Emily Blunt and Lin-Manuel Miranda…what could possibly go wrong? Firstly here’s the plot: Michael and Jane Banks are all grown up. Michael hasn’t been able to pay the bills and the bank is going to take his home away. Also he has three kids, which Mary Poppins comes into the picture and takes care of them. The opening scene with Lin-Manuel Miranda was wonderful to watch. The man is born to perform and I thought he was great in this movie. In one particular song “Trip a Little Light Fantastic”, that whole scene was one of my favs. It really reminded me of Newsies (the broadway musical). Now, a lot of things could’ve gone wrong with someone trying to portray Mary Poppins, especially since the iconic role was played by the legendary Julie Andrews. 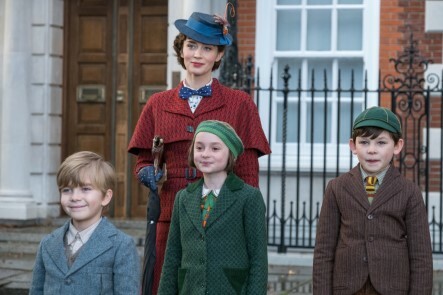 But Emily Blunt was somehow able to embody Mary Poppins perfectly. Despite both leads being incredible I did have a few issues with this movie. It felt a bit lengthy. Some scenes seemed to drag on and I felt they weren’t adding anything to the plot. If this particular movie would’ve premiered back in the 60s no doubt it would’ve been a hit. But comparing it to recent Disney films, I’m afraid I was hoping for a little more fluidity in the story and scenes. But despite those things above, it was a treat to watch a Disney musical. The singing, dancing, visuals and the cast transported me into a whimsical world where anything is possible. So do I think this movie is worth watching? If you are NOT a fan of musicals or Mary Poppins (or even Disney) then you might want to sit this one out. 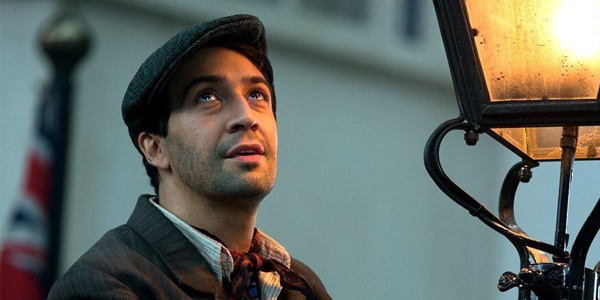 If you ARE a fan of musicals, Mary Poppins, Emily Blunt, Lin-Manuel Miranda or Disney then you’ll love this movie. So overall, I had high hopes for this movie. I was expecting to love it but instead I simply liked it. It wasn’t horrible but it was the best. If you’re like me who loves Disney then give it a chance and watch it.